With this light pink you are sure to match almost all of your show outfits, even works to add color to your everyday riding. This premium hand woven wool show blanket is ready to match a number of show outfits in your collection or add some color to your every day riding. With this light pink you are sure to match almost all of your show outfits, even works to add color to your everyday riding. 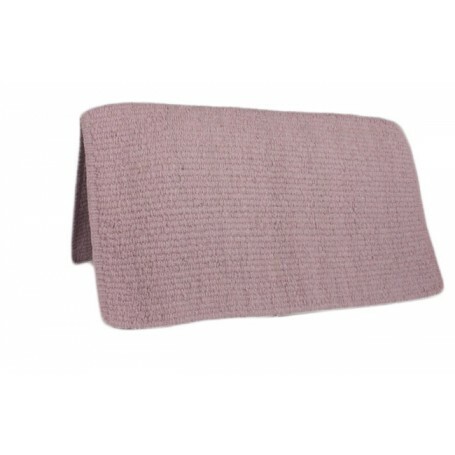 This premium hand woven wool show blanket is ready to match a number of show outfits in your collection or add some color to your every day riding while protecting your saddle from sweat. With color in mind this will make a great addition to any tack room.